All male music group, La Même Gang, has hit out at pessimists and critics who perceive them to be social media artists. The group laughed off the question when asked during their 1 on 1 interview session with GhanaMusic.com. Being quick to reply, Kiddblack wasted no time in saying “the people who came to our concerts weren’t Twitter accounts”. $pacely reiterated the position of Kiddblack before RJZ point blankly declared ” nobody ever go stand retweet top perform”. Kwaku Bs couldn’t resist the urge as he further sarcastically said: “you go see den we dey jump on the retweets top”. The La Même Gang gained much prominence in 2017 when they released their La Meme Tape to some acceptance. The La Meme Tape was at one point ranked above Sarkodie’s Highest Album on the Ghana iTunes charts. Six artistes make up the La Même Gang; Nxwrth, RJZ, Kiddblack, Kwaku Bs, $pacely and Darkovibes. 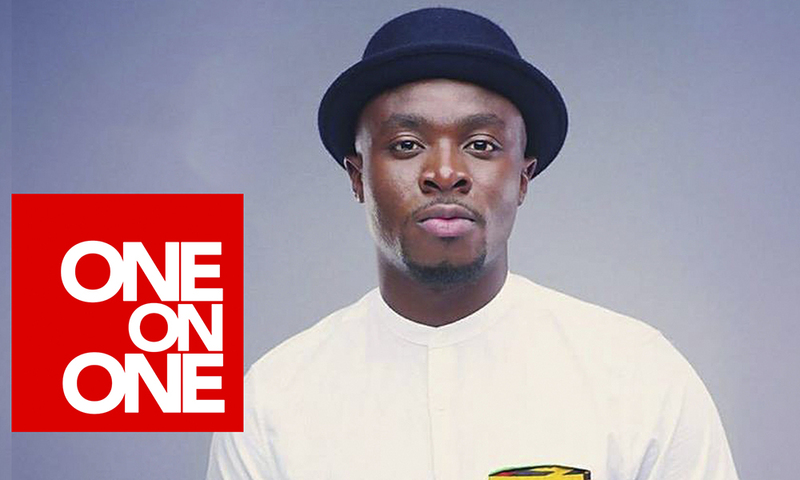 Fela Kuti started Afrobeats but our Highlife had a great influence on it- Fuse ODG. Renowned UK-based Ghanaian artiste, Fuse ODG, passed through our studios for an exclusive interview and engaged our mental faculties with his patriotic ideologies and interesting revelations. I am more fulfilled that my song is played in clubs - Evangelist IK Aning. 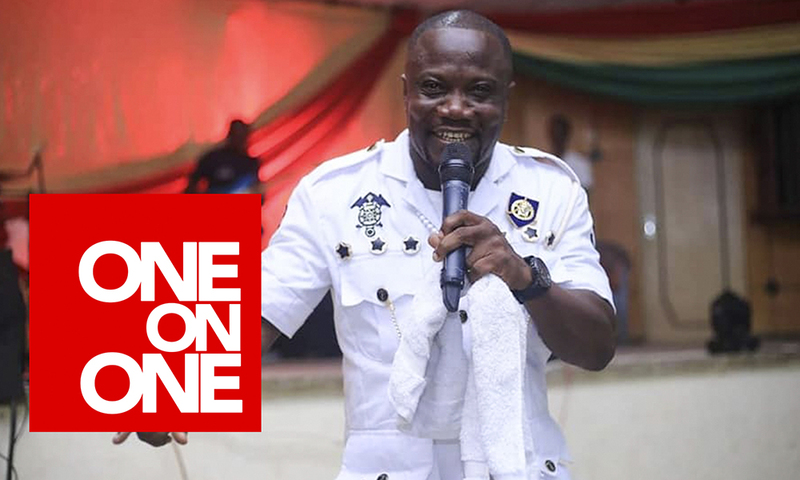 Ghanaian Gospel artiste, Evangelist IK Aning, the ‘Bobolebobo’ hitmaker, was in our studios recently and made certain shocking revelations during an exclusive interview with ghanamusic.com. 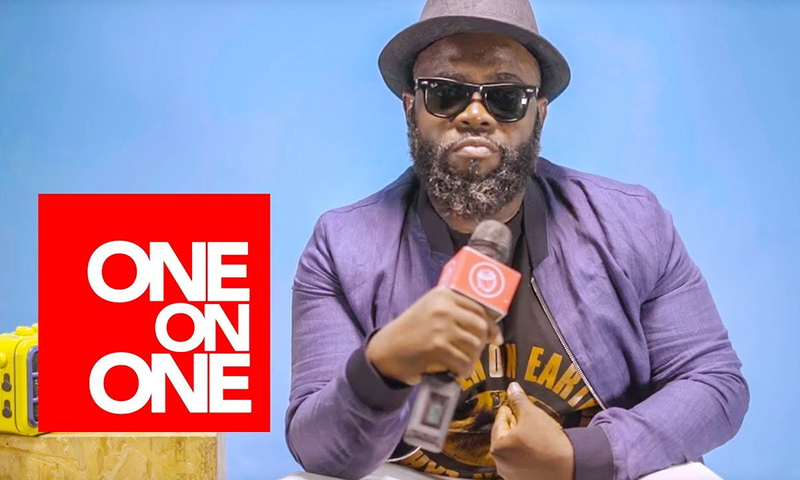 1 On 1: I'm now a new creation - OJ Blaq.